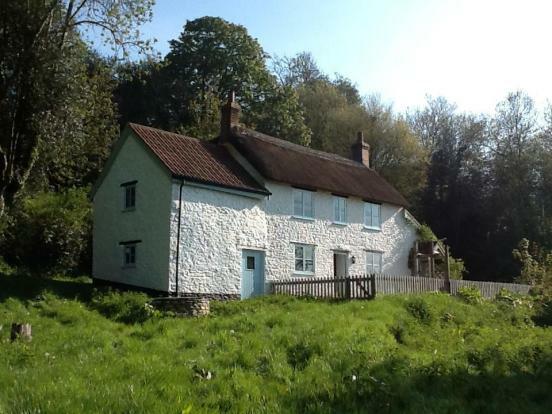 Derelict, dirty and dingy are how you would describe most auction properties – which is why I was surprised to find this collection of delightful chocolate box cottages going under the hammer. 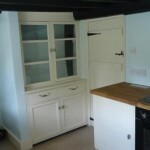 All have been refurbished and are ready to move in to. 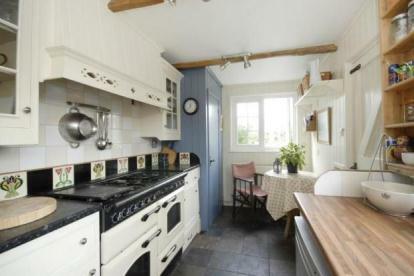 This detached Grade II listed 2-3 bedroom cottage just oozes old worldly charm. 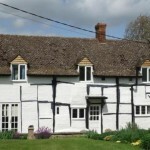 Dating from 1680 it is full of character with a delightful garden, garage and views to the Alton Barnes White Horse. 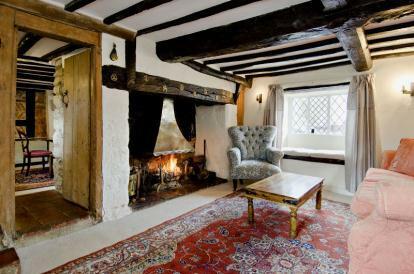 The house has been sympathetically restored and has many period features which means you can just move in! 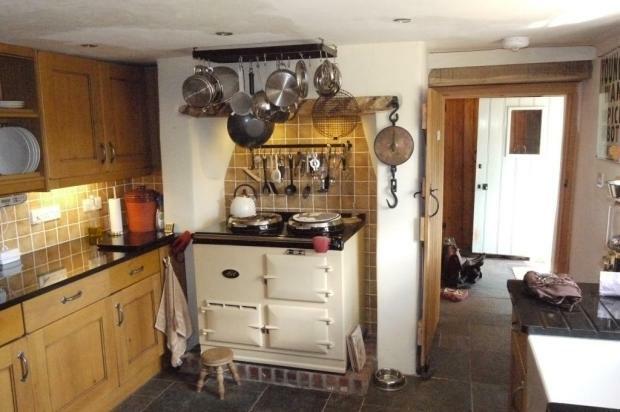 The cottage is well located in a pretty hamlet in Honeystreet which lies in Pewsey Vale alongside the Kennett and Avon Canal with far reaching countryside views. 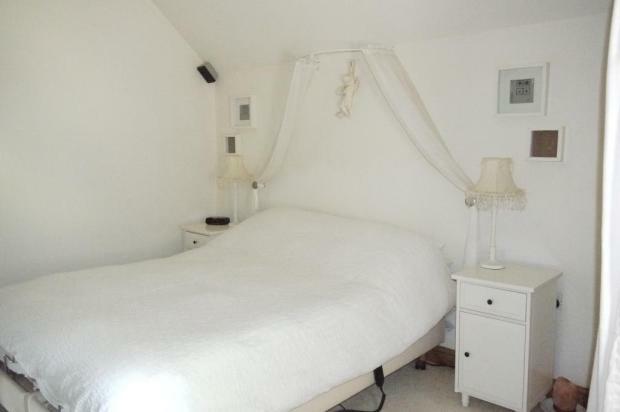 The village is conveniently located about 5 miles from Pewsey and 7 miles from Devizes. Pewsey has a railway station with services to London Paddington. The M4 motorway lies to the north and A303 lies to the south. 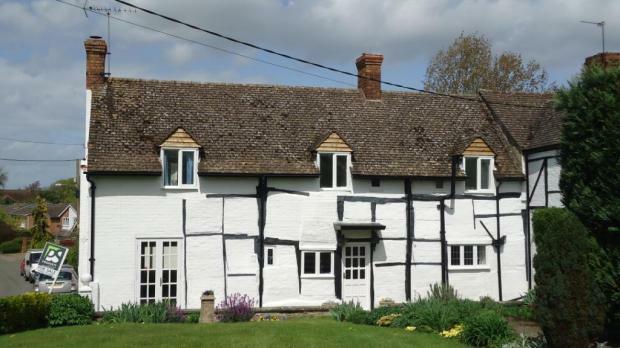 This pretty Grade II listed two bedroom thatched cottage is steeped in history and also has the additional benefit of a one bedroom former school. 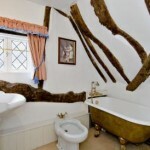 The cottage is believed to date back to the 18th century and the property has been improved by the current owners who have owned it for over 30 years. County archaeologists have also looked into the history and there is believed to be the site of a Roman barbeque in the sitting room along with a priest hole! 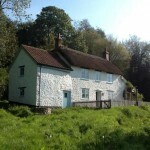 Adjacent to the cottage is The Penny School which is currently a one bedroom annexe with the garage to the front which also has a studio above it. 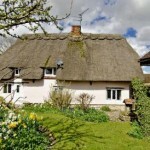 The cottage is located in Cuddington, which is a popular and sought after village on the borders of Buckinghamshire and Oxfordshire. Thame, Aylesbury and Oxford are all within easy reach and Thame and Haddenham Parkway station is are two miles away offering quick links to London. 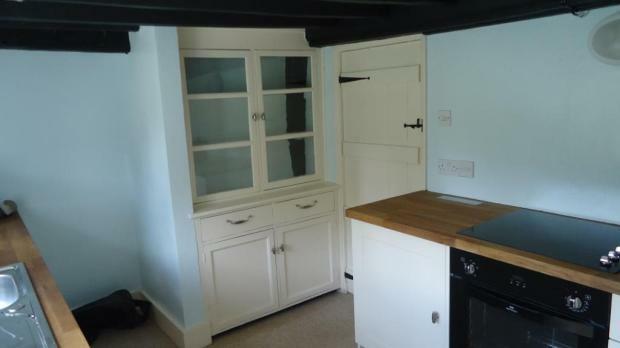 This charming period cottage has been fully refurbished and offers good accommodation, well tended gardens and a detached garage. 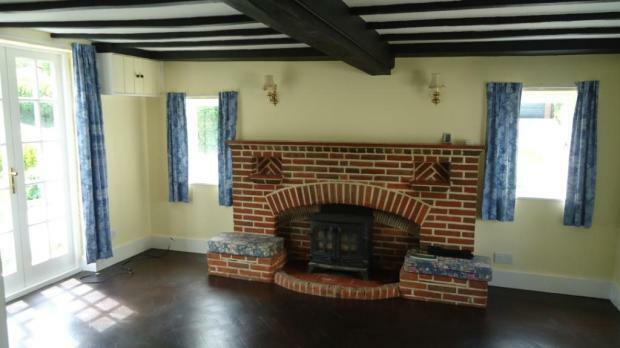 The ground floor offers a triple aspect sitting room with feature fireplace, another feature fireplace in the double aspect dining room plus a newly fitted kitchen. 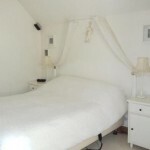 On the first floor there are three bedrooms along with a contemporary bathroom. 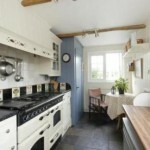 Nash is a popular north Bucks village located less than 5 miles from Milton Keynes which offers a wealth of facilities plus fast trains to London. 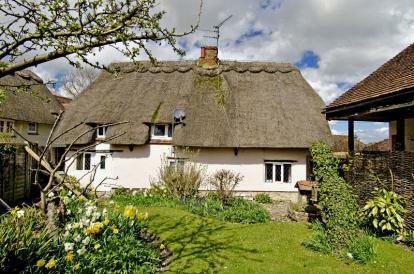 Idyllically situated in a secluded location this 3 bedroom Grade II listed detached thatched cottage is built of solid stone under a mainly thatched roof (newly thatched!). 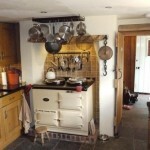 The cottage has been fully renovated by the current owners and offers a cosy home in a ‘tucked away’ setting. 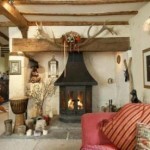 Situated in a secluded rural position in an Area of Outstanding Natural Beauty. Hawley Bottom is a small hamlet with a scattering of individual properties in the parish of Dalwood. This village has a Church, Inn and locally run Post Office/Stores. Further amenities are available at the country town of Axminster 4 miles which also has a mainline railway station on the London Waterloo line. I love how small the world is! Yes, if somebody is trying to build a house in the garden that will have an impact on price. I am intrigued by your comment you “accidentally” bought another house – please tell more! Sam, my accidental purchase was a shock to me and anyone heard it. I was trying to buy something since completion of my last property for two months. However the market around the greater London area is so hot since spring, house price (asking price) is going through the roof. It is very hard even to get hold of an EA just to arrange a viewing in my desired area. All houses I viewed regardless the conditions are all sold well above my buying criteria. It is also very hard to find a bargain in auction these days. For example, a one bed flat in Chiswick in need of moderation sold at £330k with a guide of £240k, that leaves no margin for any profit. 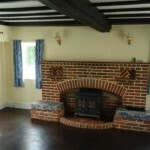 So there is this three bedroom detached house come up on auction which was repossessed with a reasonable guide price. It has been on the market for a year with at least three public notices. 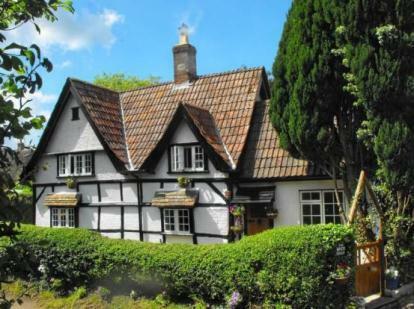 There are histories of EA ad on zoopla showing it is in good condition. I dont have enough cash at hand but just a mortgage in principle for a potential purchase. Being dis-hearted by so many failed attempt of buying a family house, I casually put in the offer close to the guide price. My past experience shows that a good family house will normally close or even higher than the market price. 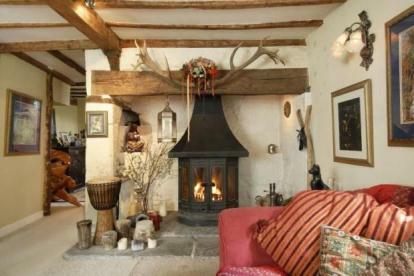 For a house with many interests before I have no hope of it selling at anywhere near the guide price. So without seeing it I put a telephone bid (with my landline number, my iphone reception is horrible). I treat it more like a lottery case for me. I was more interested in anther two lots in another auction on the next day. So instead of a proxy bid which I used to do I can still change my mind if i decide not to bid at the last min. On the auction day, instead of calling my landline, the auctioneer called my mobile a second before the auction start. I did not have time asking him to call my landline instead. As normal for my iphone, the line dropped as expected. the auctioneer bid on my behalf to the price indicated on my bidding form. I was shock while seeing the bidding online that I got the house at the bottom of the asking price which I’ve yet got hold on the whole funding. Then this also reminds me something I saw in the legal pack that says no entry to the property will be allowed during exchange and completion. Since I did not hope to get it, it was just a message in the back of my mind. The special condition does not say anything about completion date, but the general condition says 28 days. So following that I contact the bank (not telling them the entry issue) and see what they can offer (thinking my solicitor could do some negotiation if lucky). They said they can not guarantee completion within 28 days, but will do their best. The mortgage advisor was very supportive. I asked my solicitor about the no entry clause, he sent an email back saying he had been informed by the vendor’s solicitor that the completion was 14 days. Oh now I see why I got it at lower guide price! I did not notice that there was a separate general condition of sale by the mortgagee bank at the back of the catalogue! In this case negotiation for an entry for valuation becomes irrelevant in such short duration. Ok. cutting the long storey short after two weeks of panicking finding money, now the sale has been completed. Still waiting for the bank to do the valuation and release the fund (fingers crossed here, that is a real muddy water case I don’t want to think of). 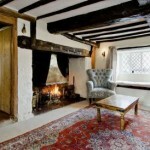 Now the worry is to find a builder, an estate agent, selling, renting, tax….and my holiday in between! Well, congrats, I think (!) 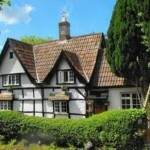 on managing to secure the property at a good price. The market is hot at the moment and I understand your frustration. Is this a property you intend to live in, or is this a project? Your experience does show the need to check ALL the small print before committing to purchase as once you have bid and won you are committed (and are assumed to have read and understood all conditions). 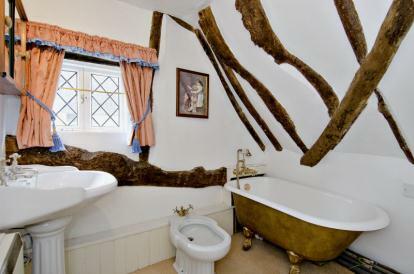 I would love to hear more about the property – I take it this was a recent purchase? Please do keep me up to date on what you plan to do with the property and your thoughts and progress going forwards (inc. raising the mortgage/ finding builders etc).